Engr. Freddie ‘Jeff ‘ Yambot- age 50, married, with 2 children. Before arrest he was an OFW(Overseas Filipino Worker) being the Operations Manager of American Computer Co. in Doha, Qatar. 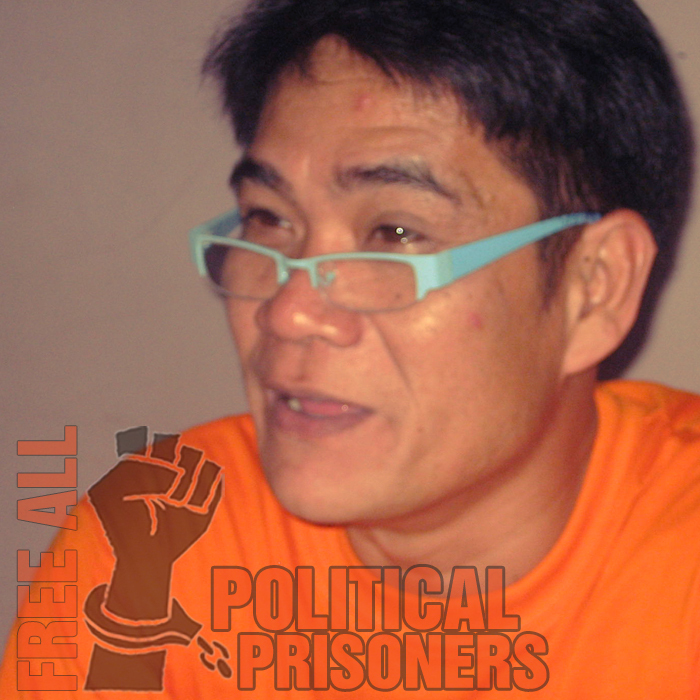 Arrested Feb. 12, 1994 in Jaen, Nueva Ecija. It has been years since He and Versoza had appealed in court but their case seemed to be buried in the deep recesses of the court. They have spent 18 years in jail.